STAR TREK: FIRST FRONTIER releases NEW trailer…with never-before-seen footage! Back in March of 2017, I featured a great 3-part interview (definitely worth reading or at least looking at the photos!) with KENNY SMITH, the show-runner behind the upcoming fan film STAR TEK: FIRST FRONTIER. At the time, a just-released trailer promised a debut of the hour-long film in 2017. Although the trailer disappeared for a short while, it was re-posted in September of 2017, still promising a 2017 release. However, it wan’t because Kenny and his team were simply resting on their laurels! The script for First Frontier was iniitally written in 2014, and after a Kickstarter in 2015 failed to reach its $130K goal, Kenny decided to simply fund it himself. He built sets (for the era of Captain Robert April, 20 years before Kirk), created costumes, and even constructed a highly detailed $30,000 eleven-foot long model of April’s Enterprise NCC-1701 in order to film visual FX the old fashioned way! He hired professional actors and production crew (this was all pre-guidelines) and even had NICHELLE NICHOLS record a voice-over. When all was said and done, Kenny spent around $200,000 of his own money (and that was back in 2017…he’s likely now up over a quarter million!). The majority of the work over the past two years has been on post production: lighting and color adjustments, editing, sound, music, and of course, VFX. 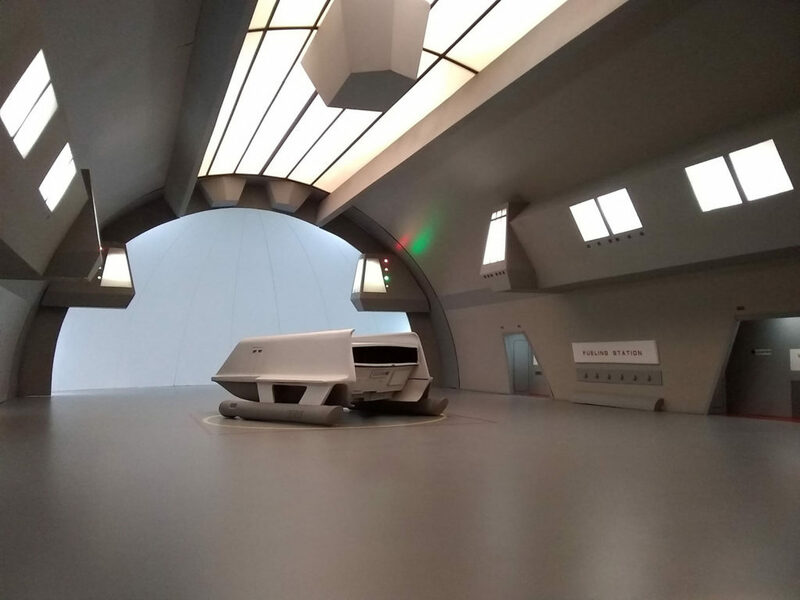 Most recently, Kenny and his team built a miniature shuttlecraft and hangar deck “set” for a series of sequences involving a shuttlecraft. Now, when I say “miniature,” it isn’t THAT miniature. Although you can’t tell from this photo taken while everything was still being completed, this shuttlecraft is about the size of a microwave oven! With a planned YouTube premiere only a couple of months away (fingers crossed, people! ), Kenny has just released a new trailer. It has most of the same footage as the previous 2017 trailer, but a few new scenes have been added, including a brief glimpse of two-time Emmy nominee actor BARRY CORBIN. We also get to hear Nichelle at the end. I’m really looking forward to this one…! I am really to see this film. The quality of Fx and photography looks great. However, I hope the audio is tweaked before release. Dialog is too soft and muted. There is way too little presence. Hearing dialog at an understandable level ads to the emotion of the script and what the actors are trying to portray. In the trailer, it is as if we are listening from another room or down the hallway. The music mix is just about spot on in audio levels, but I can see viewers with their hands on the volume control hunting for the right volume to hear the dialog. I hate critiquing efforts like this from passionate fan film makers, but as a longtime sound man, I just can’t help myself. Here’s hoping the final mix is perfect for such a tremendous prolonged effort by a true fan. Fingers crossed. I know Kenny and his team have been working REALLY hard on every single detail. Increadible! 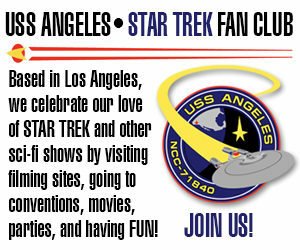 This is the Trek I have been waiting for. I hope and pray you can keep this going! Looks good, but the black levels are far too dark, making the whole thing almost unwatchable. Hope thats only in the trailer and gets fixed in the final color correction. 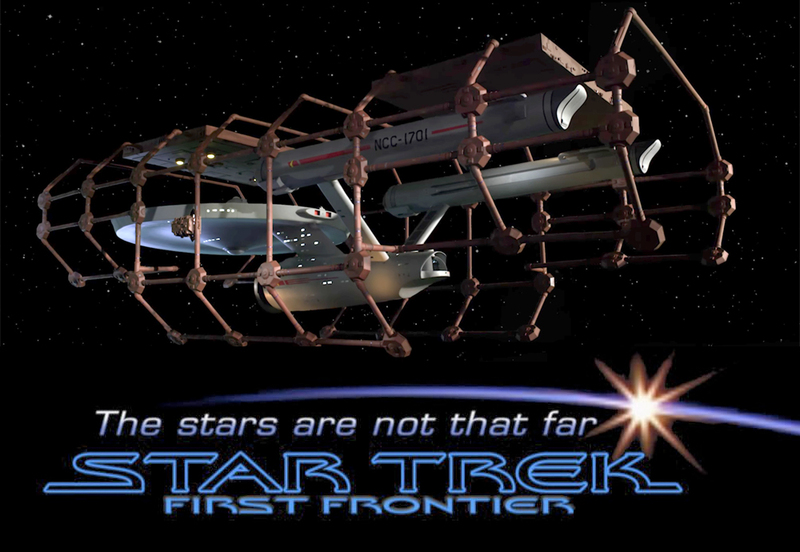 Most Trek fan films are positive stories you can get behind…aren’t they? Even the darkest episodes…I’d posit that DS9 went much darker than Discovery….but yes. How can you see the light if you can’t compare it to the dark. I’m looking forward to this myself; so, when in GOD’S NAME is going to be released?! Previous Previous post: The FINAL FATE (?) of the Arkansas TOS sets formerly known as STARBASE STUDIOS!